May was full of events for us. 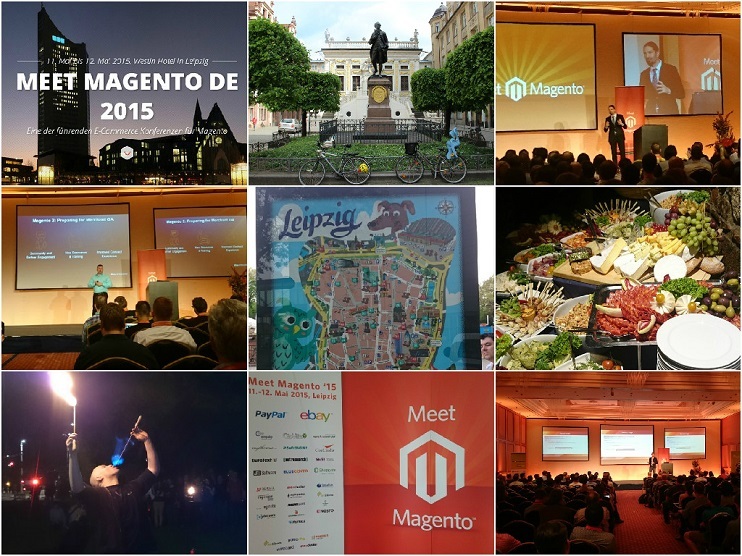 And one of the key visits of our team was the international conference Meet Magento DE , held on May 11 – 12. Meet Magento DE takes place every year in Leipzig since 2009 and gathers leading eCommerce experts, Magento-specialists and customers from all over Europe. In 2015 the conference hosted over 600 people. This year the conference lasted for two days and was subdivided into three streamlines which included development, project management, management, marketing, sales and customers support. Among the abundance of the discussed agendas the main subject of the presentation was the forthcoming release of Magento 2, planned in the fourth quarter of 2015. The Magento representatives from American and Ukrainian offices introduced the peculiarities of the new version. But let’s not go into the release details. Very soon we’ll introduce all the news and information on Magento 2 in the single article in our blog. Other presentations of Meet Magento DE were also worth attention. It stands to mention very informative speech by Vanja Bunjevac (eCommerce Consultant, Inchoo) on projects’ redesign and development, Yoav Kutner (Co-Founder, Oro Inc.) on OroCRM for B2B and B2C segment, Yang Chao (CEO, GiKoo) with the Chinese market review. As all the conferences, besides the official part Meet Magento DE offered lots of unofficial communication and various activities. 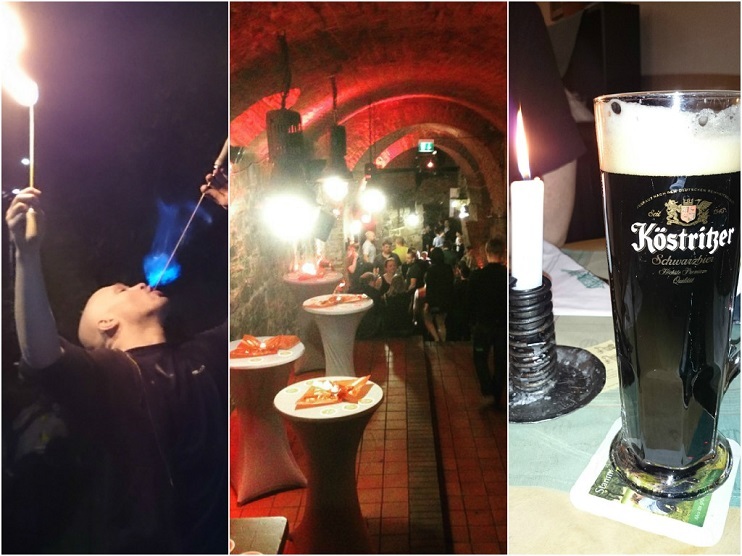 The brightest events were the German eCommerce-theatre and the after-party. But still the main milestone of our visit was participation in the Meet Magento organizers from all over the world. This year Germany hosted the delegations from China, USA, Denmark, Netherlands, Italy, Poland, Switzerland, France, Belorussia, Ukraine and other countries. Inspired by the experience and ideas of our foreign colleagues, we are about to begin intense preparations to hold Meet Magento Russia, planned for October 9, 2015. This year we have plans to change the format of our event – to increase the participants’ flow and to subdivide it into development and management. More detailed news and the event’s program are now being developed but the registration is already open and available at:runet-id.com/event/meetmagento15. If you have any questions or suggestions regarding Meet Magento, we are always open to dialogue. Please, feel free to write to us by the e-mail: ru@meet-magento.com.